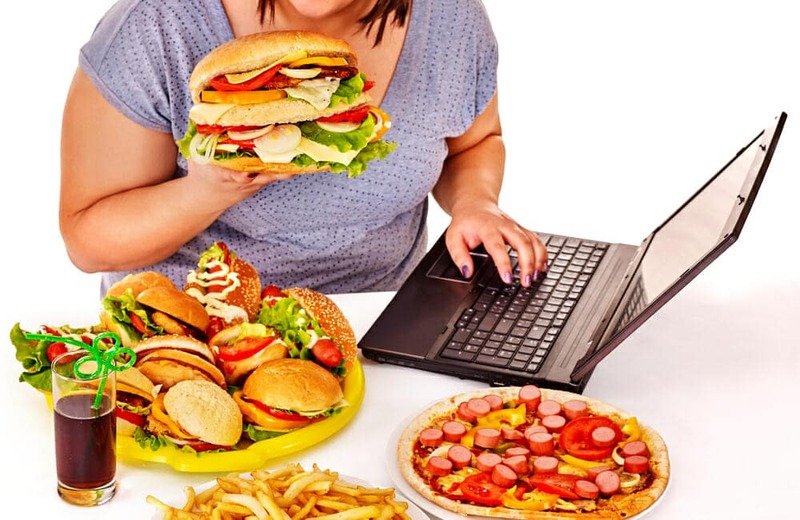 You might not see any correlation between a women suffering from anorexia and a women who is obese, but Women with these conditions when eating may respond differently to taste. Taste is a huge factor for what drives people to eat. A study that appears online in the International Journal of Eating Disorders used brain imaging to study 106 women to assess how well they could tell the difference between sugar water or a tasteless water solution. 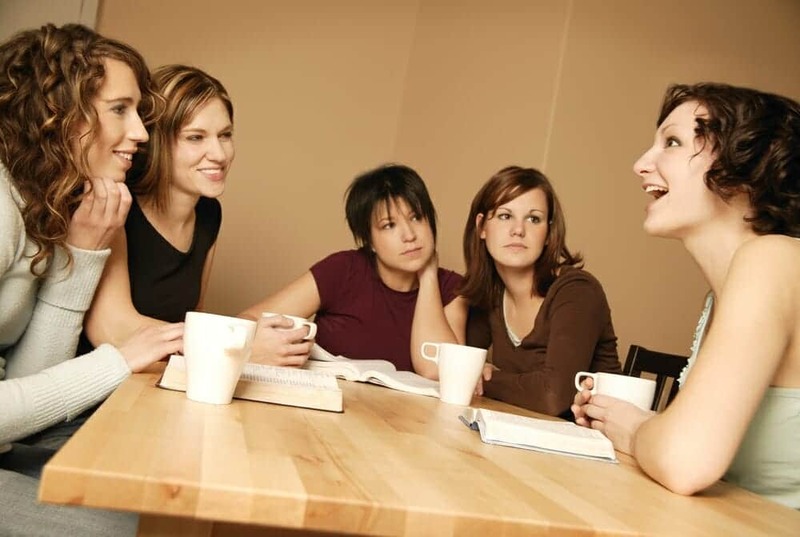 Those women who had anorexia nervosa and women who were obese found it difficult to distinguish between the two. They found that when these women reached a healthy weight they were better able to make the distinctions between the sugar water and the tasteless water solution. They believe that these finding could be useful in the treatment of such disorders. 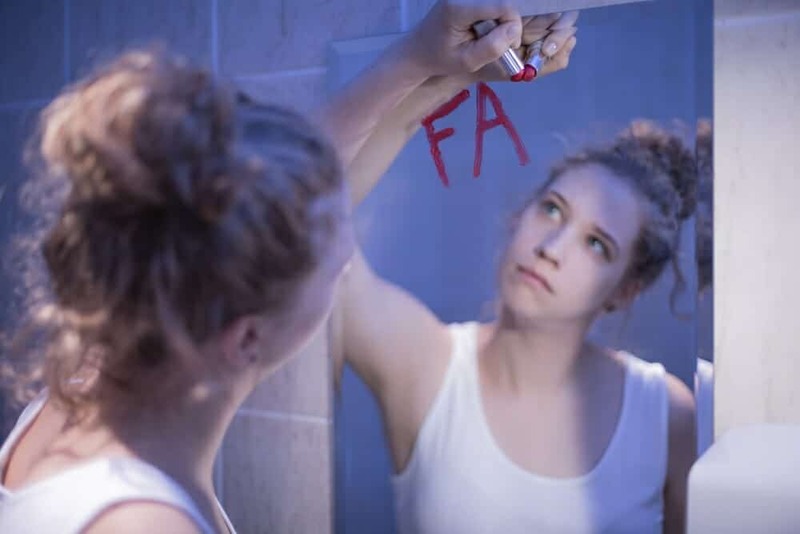 New research discovers that women suffering from anorexia nervosa and those who are obese respond differently to taste. 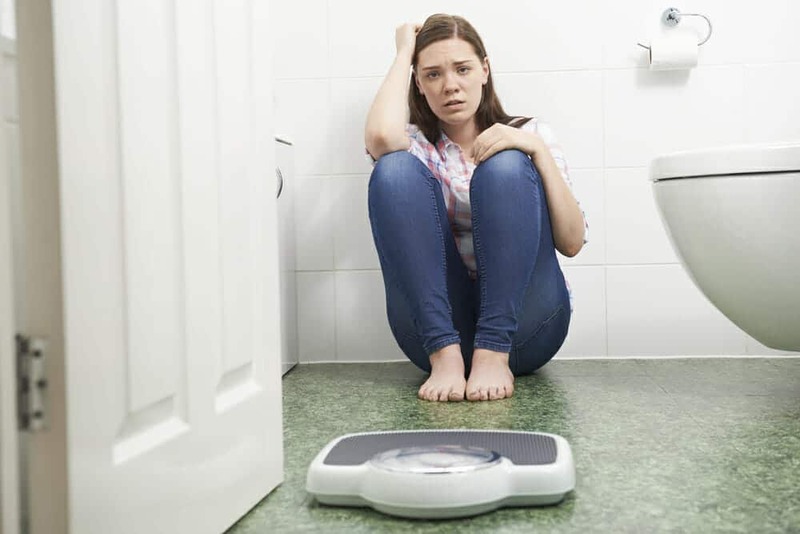 Researchers at the University of Colorado Anschutz Medical Campus believe the finding could lead to new treatments for the eating disorders.